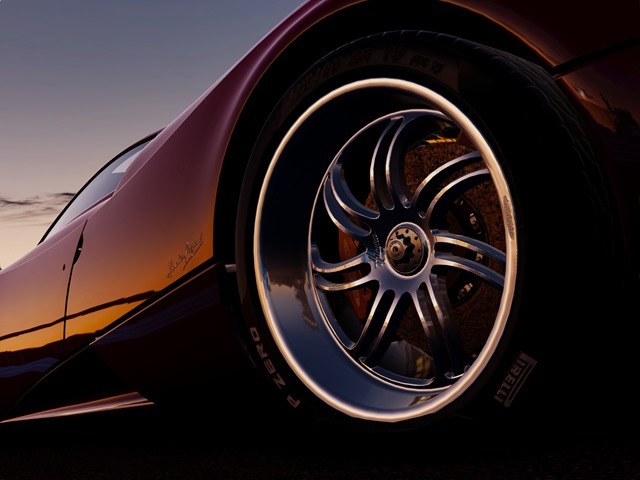 Project Cars is mainly known for being one of the most visually stunning titles gaming has ever seen. Up until now there was no indication that the title would ever reach store shelves, but a new deal has finally changed that. 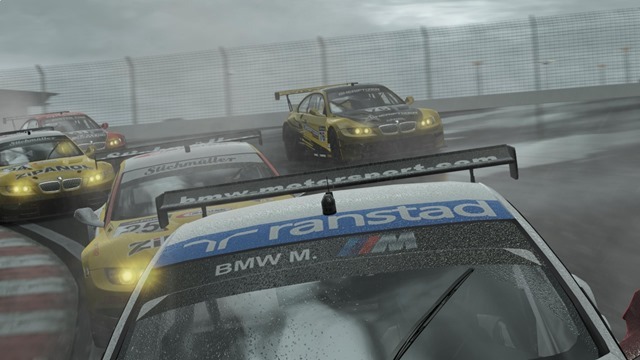 Developers of Project Cars, Slightly Mad Studios, have partnered with Bandai Namco to bring Project Cars to retail. 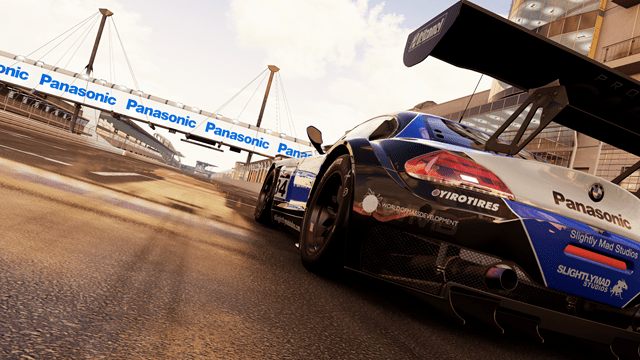 For a long while, it looked like we might have to actually download the game at the end of the year, but this new publishing deal changes that. 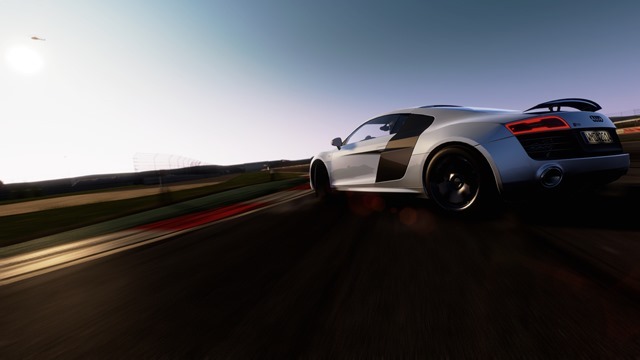 Instead, you’ll be able to hop on over to your retailer of choice and pick the game up when it releases this November. Just like every other game. Imagine that. 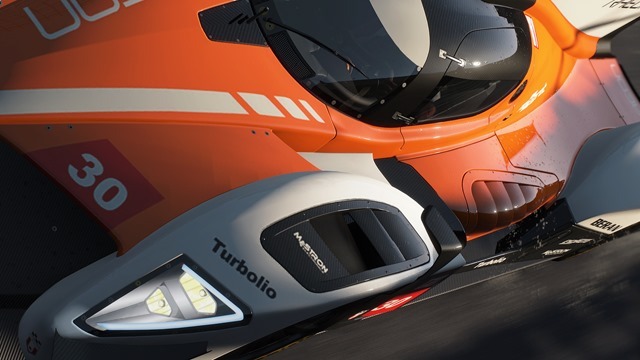 Bandai Namco’s Chris Gilbert had some nice PR things to say about the impressive looking racing title. 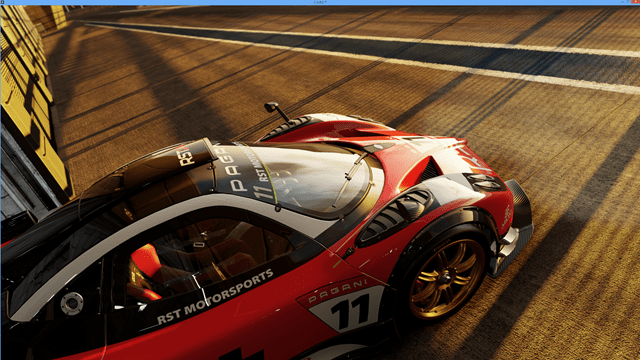 "Combining the passion of an involved racing community with the talents of an extremely talented development team with pro-racing expertise creates an unprecedented collaborative effort to develop a true next-gen racing experience." From what we’ve seen of the game so far, I’m inclined to agree with Gilbert. 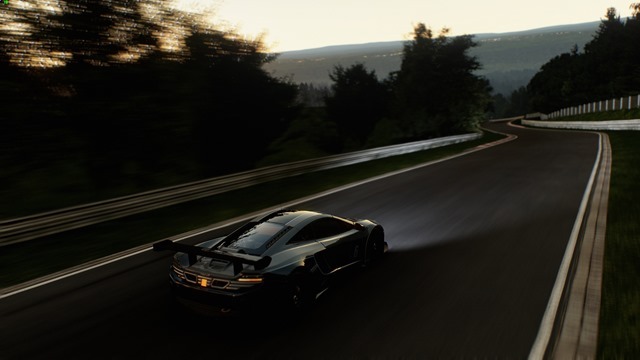 Project Cars looks absolutely gorgeous, with proof in the new gallery below. 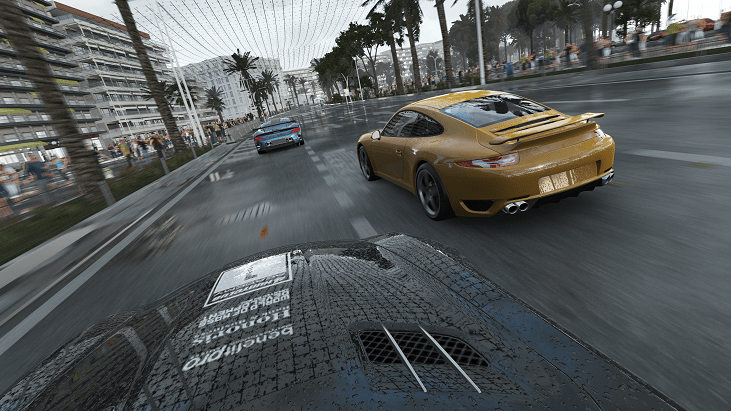 I just hope that’s not all it has going for it, and that the actual racing experience is something that puts up a fight with the likes of Forza and GRID. 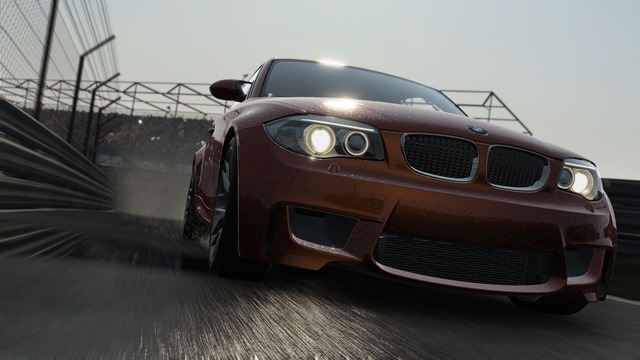 If Slightly Mad Studios manage that, then we could have a new racing king this year. 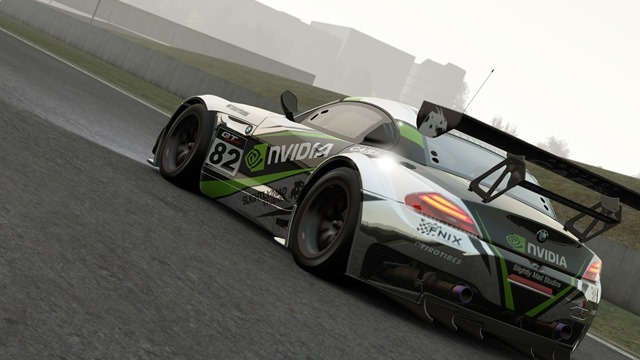 Project Cars releases on Xbox One, PS4, Wii U and PC this November.